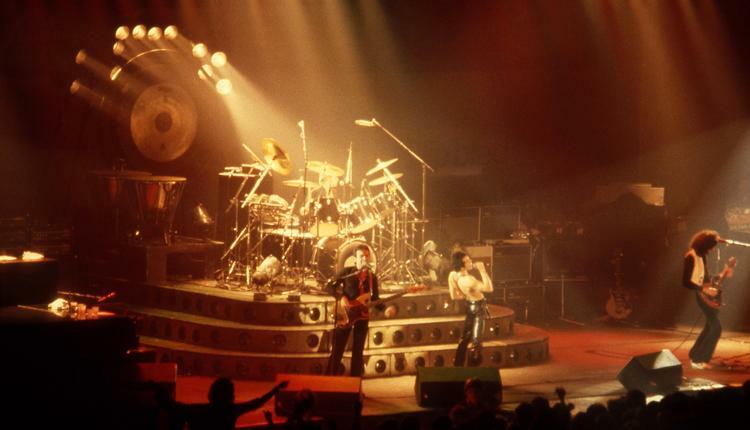 "One of the best concerts was without a doubt a concert of one of most successful bands of all times - The Queen from London, held on February 7. 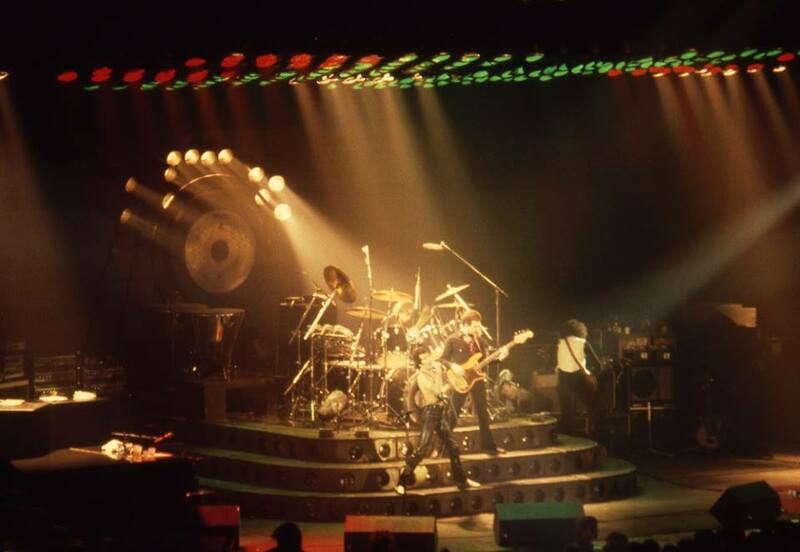 Four eccentric musicians who became famous with their hits Bohemian Rhapsody and We Are The Champions came to Ljubljana during their world tour. Some of the other stops of this tour were Forum in Los Angeles, Madison Square Garden in New York, Wembley in London and Budokan in Tokyo. Specialty of their caravan was not only luxurious bus, but also five 12-meter trucks with equipment (mainly speakers and lights). The concert was something special, as expected: lightshow spectacle, loud music from giant speakers, fog curtains. 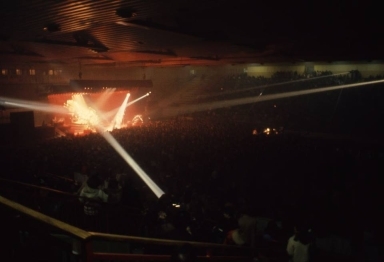 This was by all means one of the most professionally organized events of this kind so 5000 fans had something to see (and to hear)." The pictures were submitted by Ferdy.